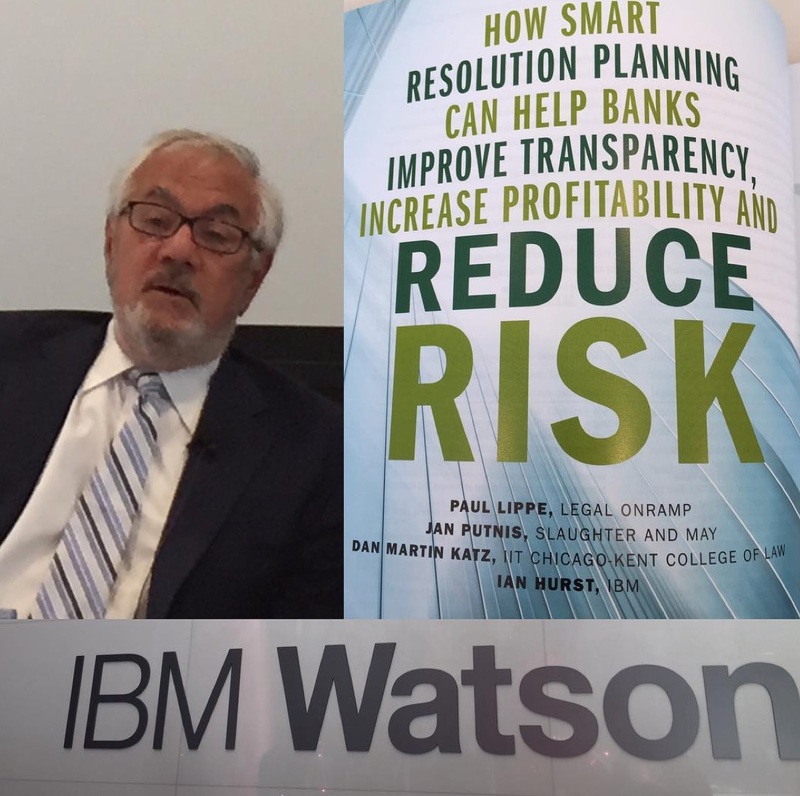 This past week, I had the pleasure of participating in a half day closed door session with about ~40-50 folks from the financial services industry including several of the world’s finest law firms, representatives from SIFI and non-SIFI financial institutions as well as folks from IBM Watson and LegalOnRamp (a Watson eco-system partner). The specific subject was RRP – the resolution planning / living wills requirement under Dodd Frank. Former Congressman Barney Frank provided opening remarks and joined the group for the balance of the half day session. Paul Lippe and I discussed our recent paper on Resolution Planning that was published in Banking Perspective (The Journal of The Clearing House). As we argue in the paper, the ‘too big to fail argument’ is not really that intellectually forceful. The question – properly posed – is what to do about complexity and the management of complex systems. The complex and interdependent nature of the banking ecosystem is the feature that really challenges efforts to develop robust regulatory / management structures. This would be true even if existing financial institutions were made smaller. Our conversation was about how to use technology and system redesign to confront and manage wide scale complexity. 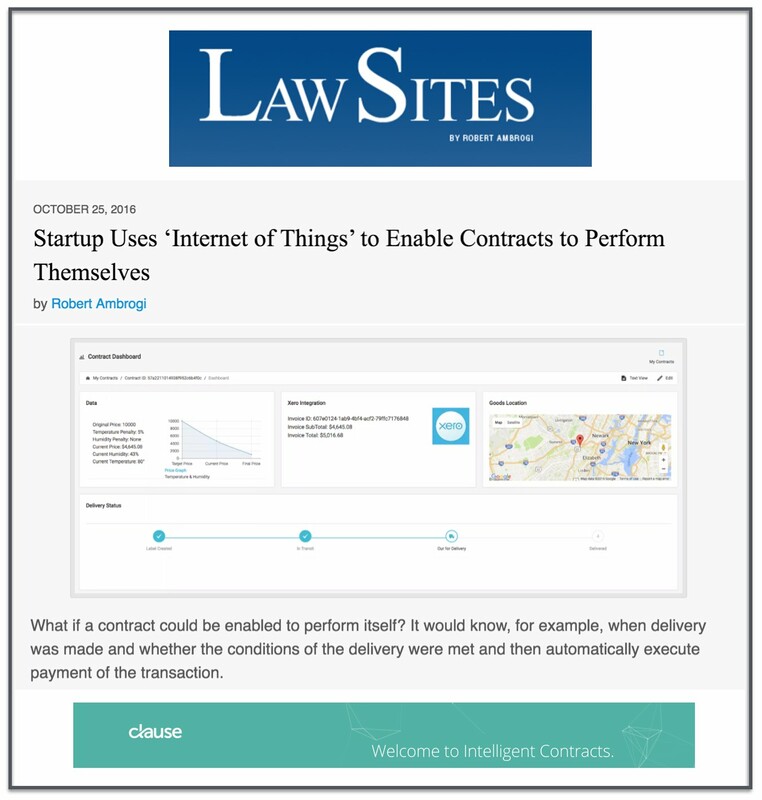 The resolution planning challenge should not just be focused upon clearing the existing regulatory hurdle but actually can be an opportunity for organizations to build better financial/legal information infrastructure (ultimately leading to an internet of contracts or more broadly an internet of legal things). In building a better financial/legal information infrastructure, banks will be better positioned to manage/properly price risk.